When you think of Milan, the first things that usually spring to mind are fashion, design, business. A pragmatic city where people are always in a hurry. Let me show you Milan’s real colours and true spirit. 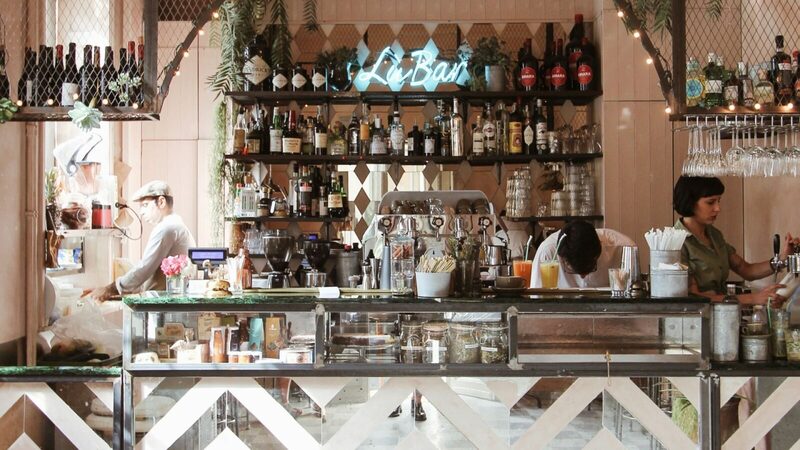 At the Modern Art Gallery, inside a sunny veranda with 18th-century windows, gorgeous plants and wrought-iron furniture, you’ll find LùBar — a café, bistro and restaurant serving a modern interpretation of traditional Sicilian specialities. 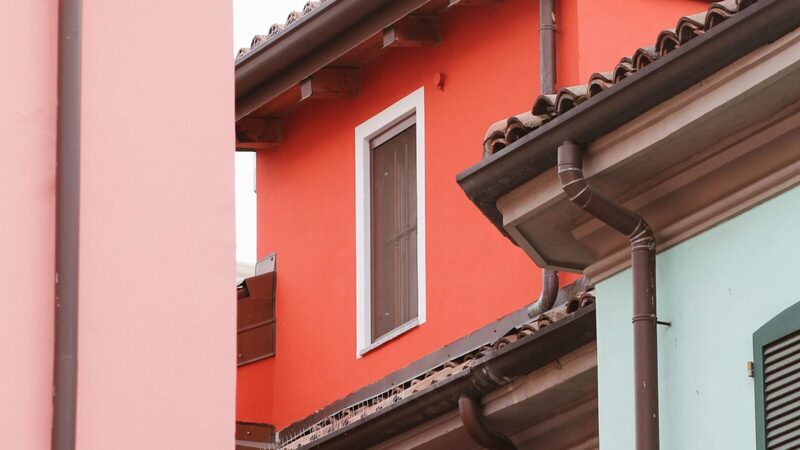 After exploring this colourful village full of magnolias, jasmine and palm trees, head to Piazza Cinque Giornate for some shopping and an espresso. The best time to visit and experience a different side of Milan is at the weekend. 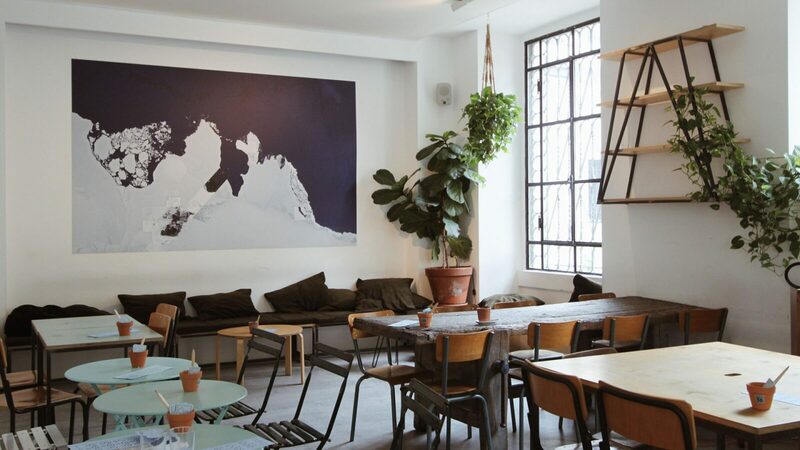 With its multi-coloured tables and hanging plants, Da Otto is a cool, relaxed spot to eat, drink and study. The must-have thing to eat is the delicious ‘quadrotti’, which comes with a variety of fresh toppings. Somewhere in northern Italy there is a big city where people are always in a hurry. A city made of fashion, design and business. But wait, there’s more. Milan has so many things to tell you.